I’m so saddened, I refuse to believe it’s true. 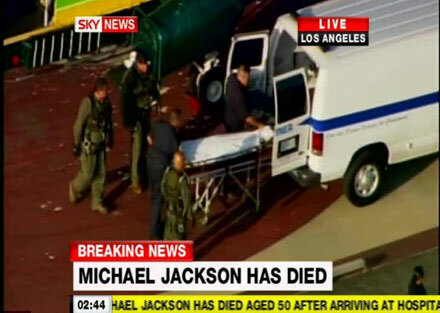 King of Pop Michael Jackson died yesterday afternoon of cardiac arrest. He was 50. 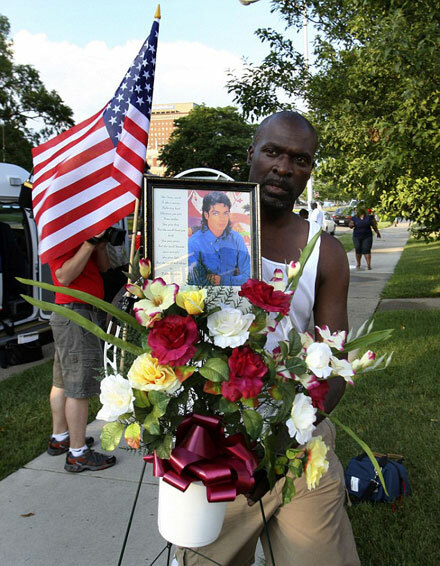 Everybody knows what a music talent he was, but guess the best way to described a person and to mourn is to hear what other people, those who knew him and those who admired him, say about Jackson. It is a terrible shock, you wonder if the strain of getting fit for this major tour proved too much. When he called to speak to Jade he was anxious to visit her, unfortunately she was too ill but they spoke on the phone and his final words to her were that he wanted to see her and wanted her to come to his show. Sadly she is no longer with us and now he is also no longer with us, it is very sad. Michael Jackson was born in 1958 and started his singing career at the age of 11 as a member of the Jackson 5. H launched his solo career in 1971. 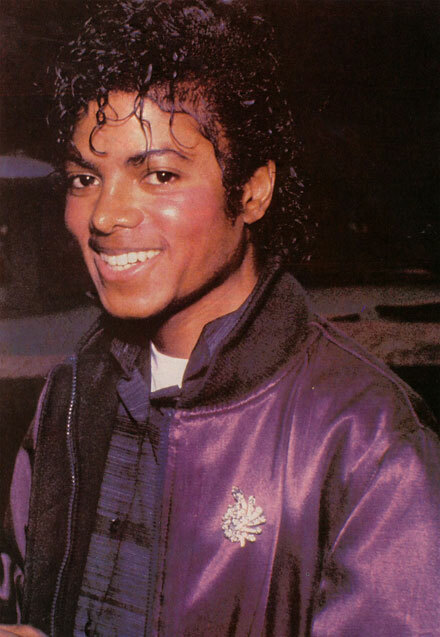 His first solo album, Off The Wall, was released in 1979. The following Thriller (1982) became the music sensation and stayed in the US music charts for 80 consecutive weeks. Thriller is often dubbed as the world’s greatest album ever. 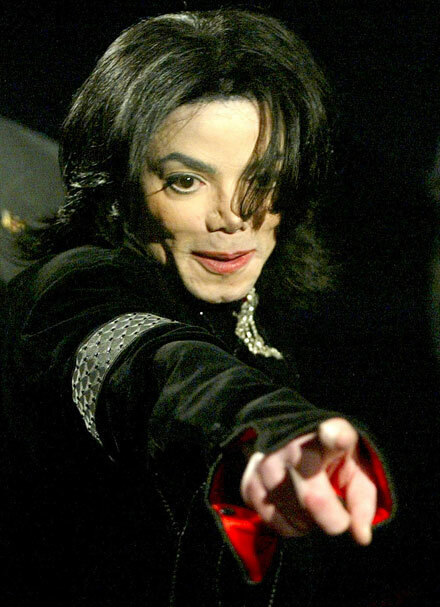 During his music career Michael won 13 Grammy Awards and sold more than 750 million album copies worldwide. 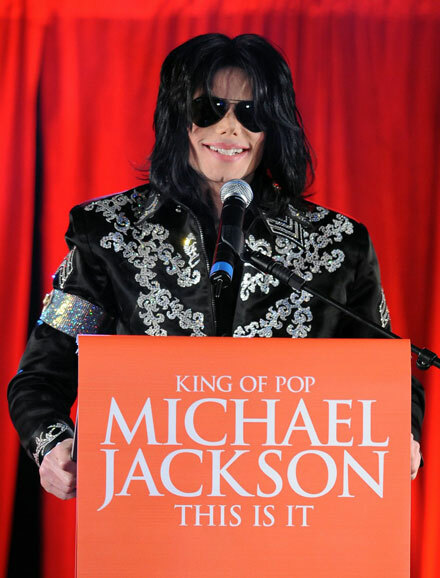 Jackson was supposed to kick off his comeback tour on July 13, 2009 in London. The world tour included 50 concerts. Ironically enough, the tour was called This Is It. This is it, Michael. Rest In Peace. We’ll miss you. I there is a better place for you!!! I miss your lovely eyes,your lovely and best smile,your lovely carakter!!!!! You are and were the best!!!!!! I miss you ): I can´t believe .